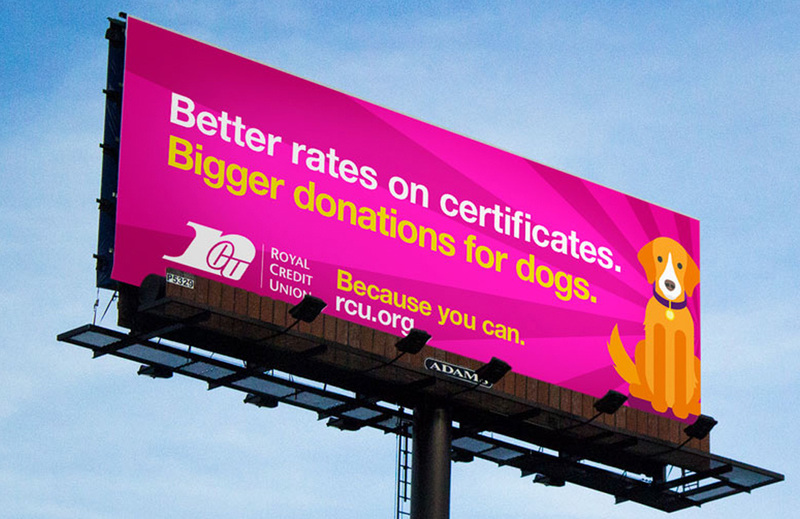 When you’re a Royal Credit Union member, you get great rates on loans and certificates. 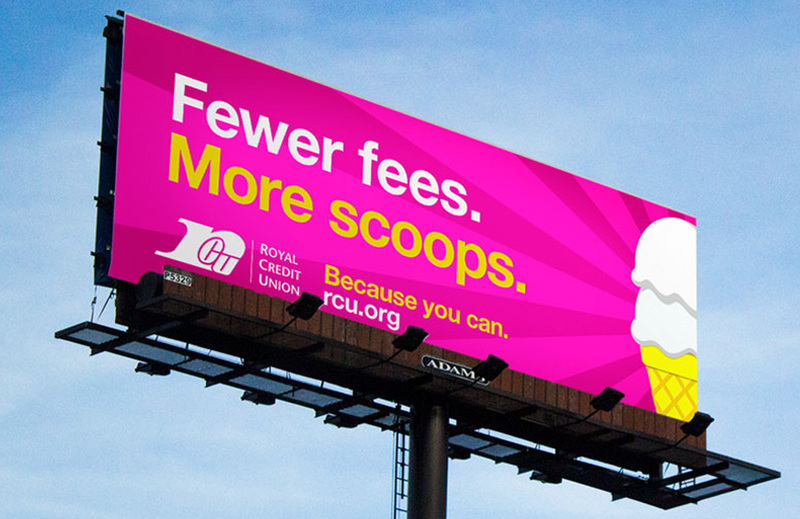 Plus, you enjoy fewer fees overall. What does this mean for your daily life? That you’ll have a little more cash to splurge on the important things. 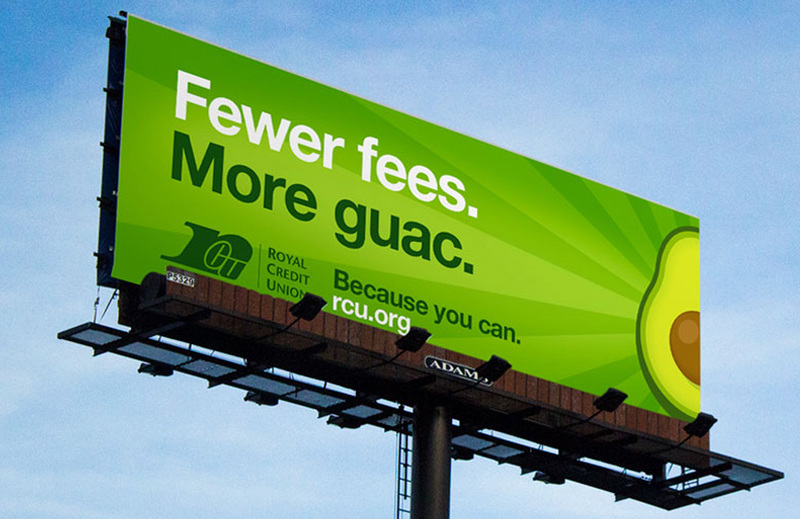 Like guac. 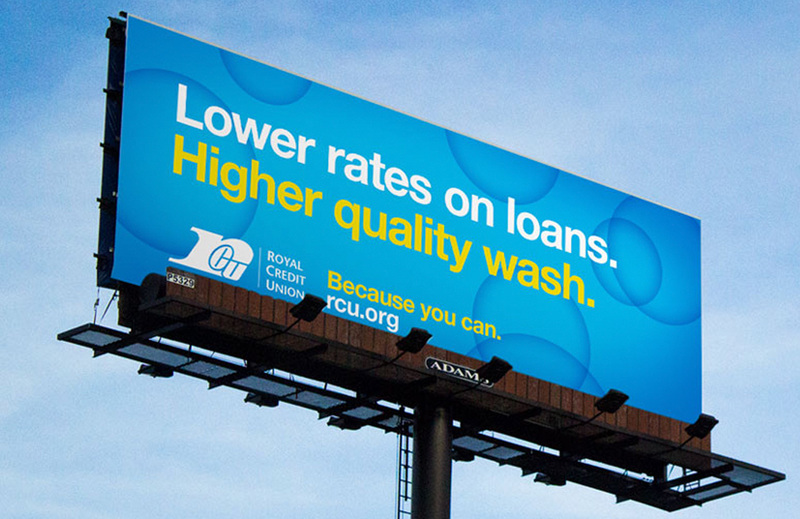 Or the super ultra premium car wash. With this fun, high-energy and vibrant campaign we encouraged all you RCU customers to loosen those purse strings for the little extras in life. Because You Can.